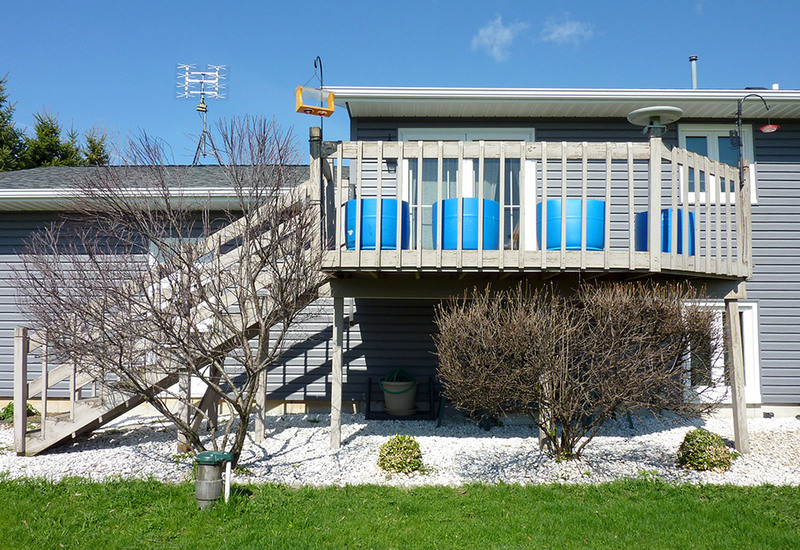 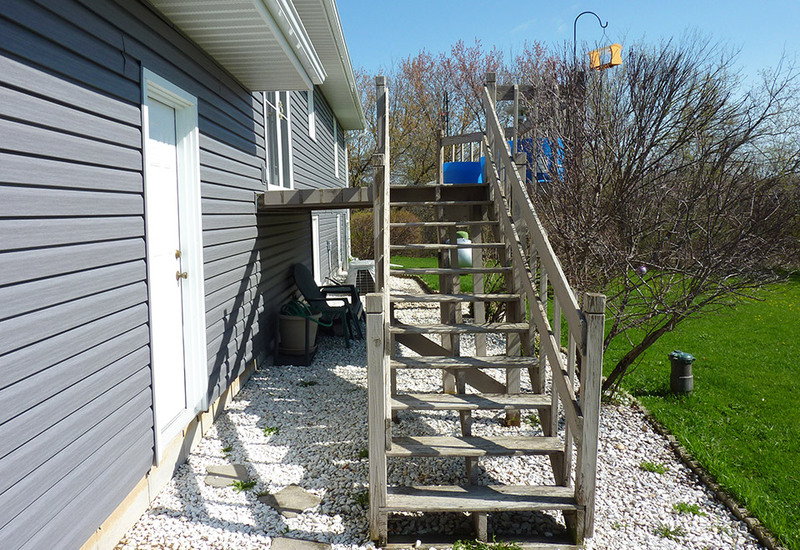 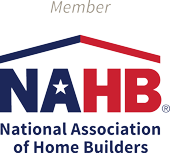 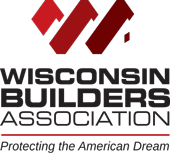 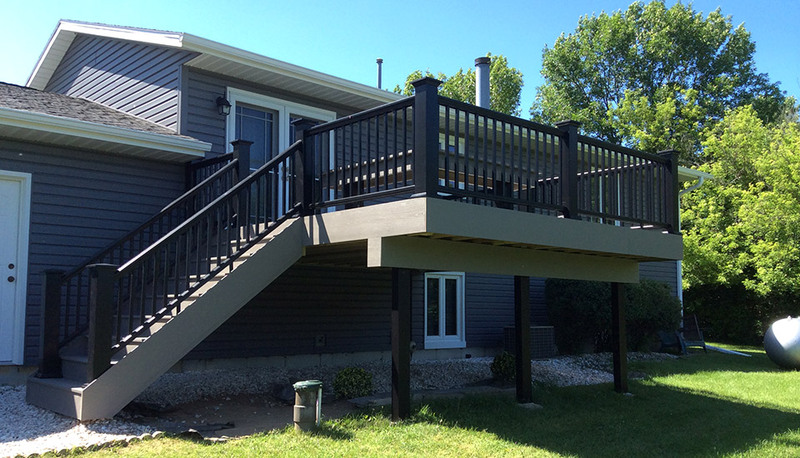 Our clients were ready to remove their weathered wooden deck and replace it with something more elegant and durable. 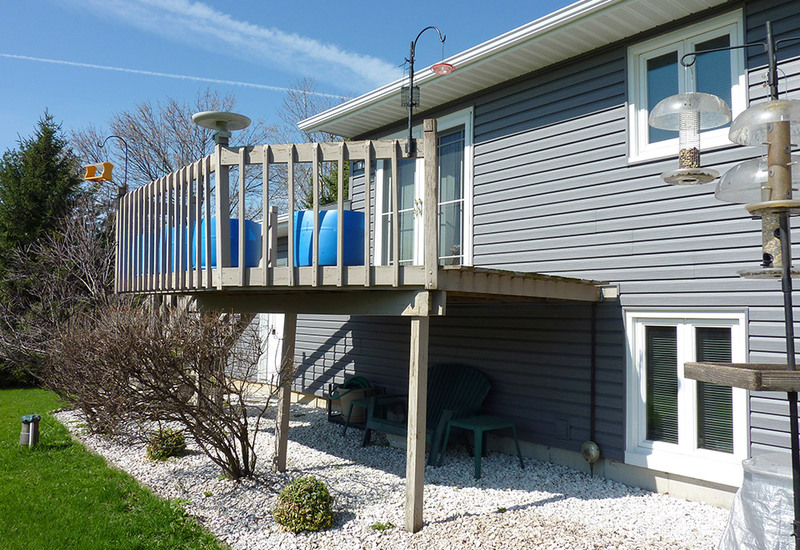 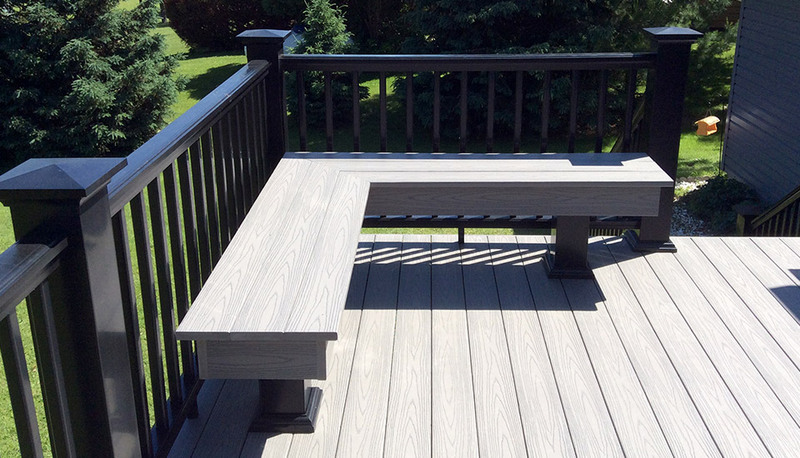 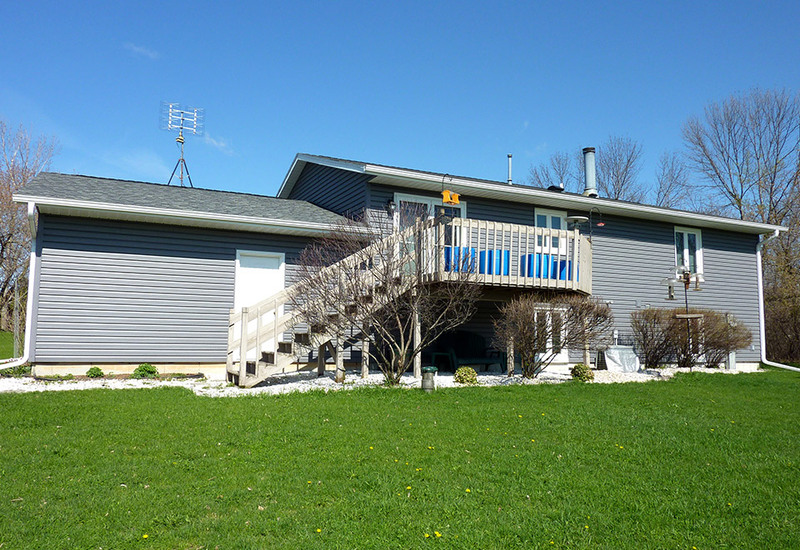 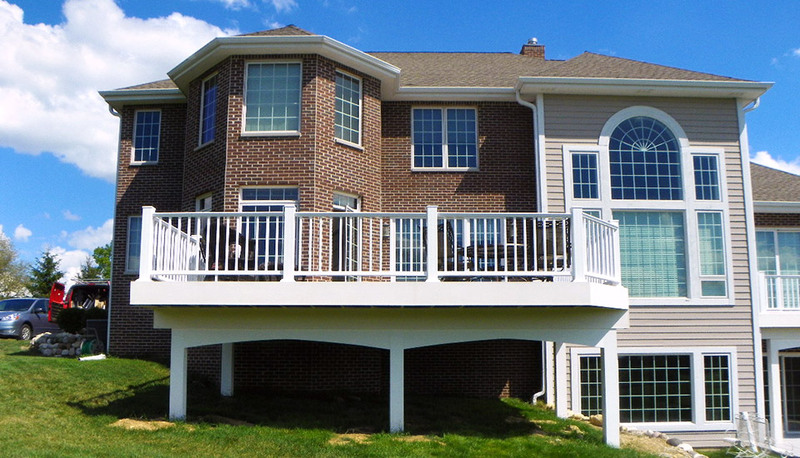 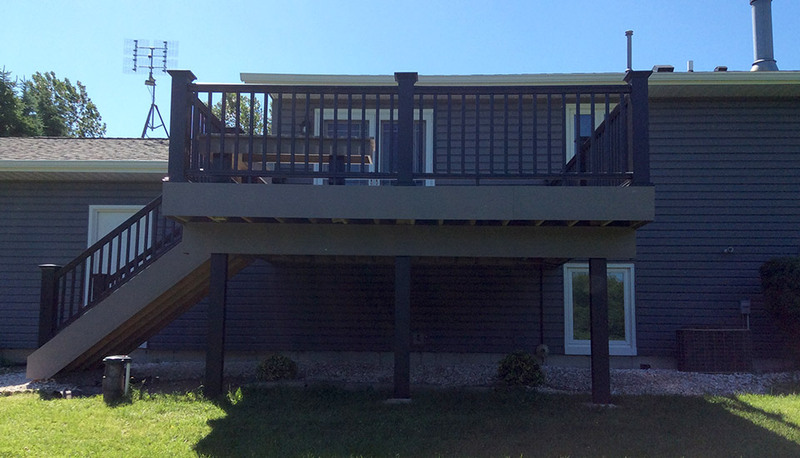 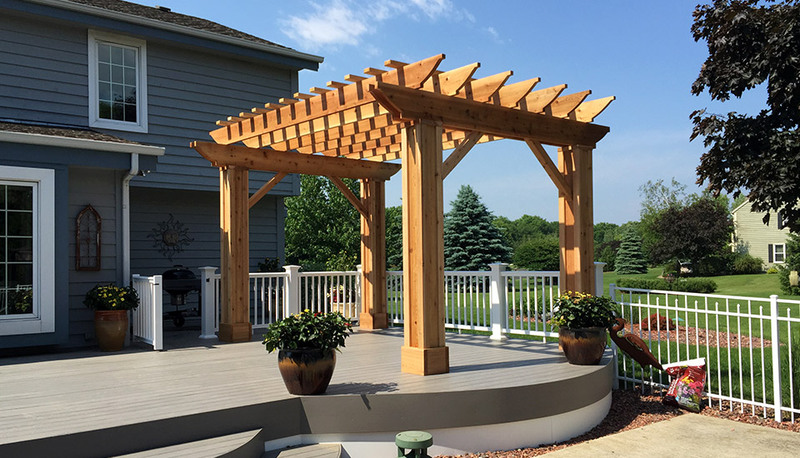 To meet their needs, we designed a custom deck and built it using reliable and durable Azek decking. 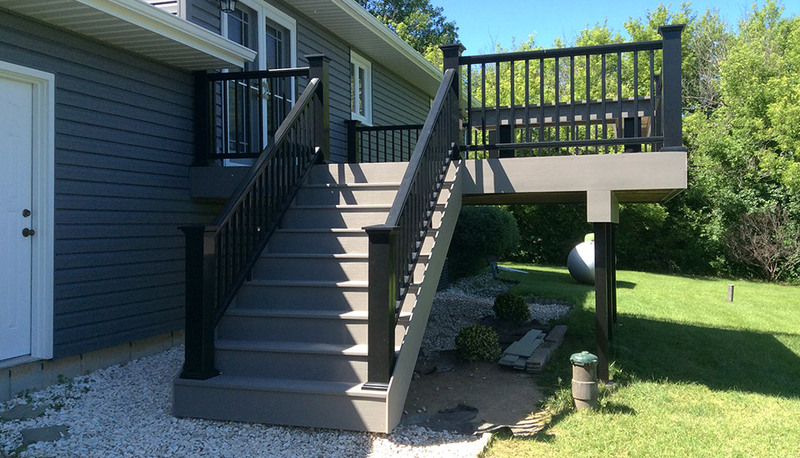 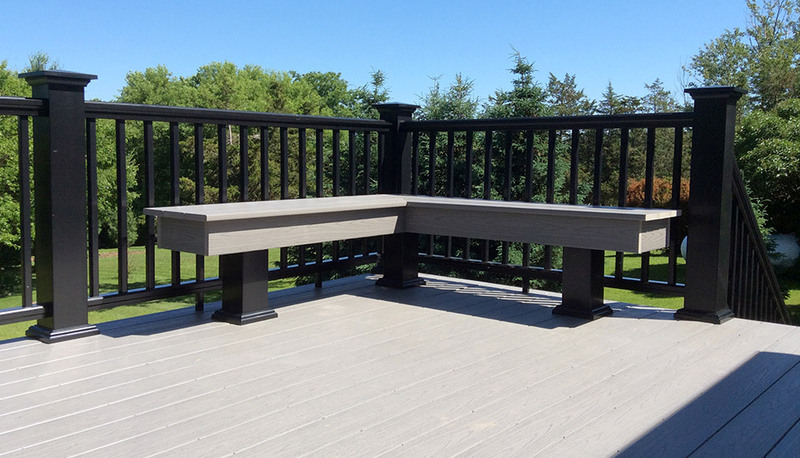 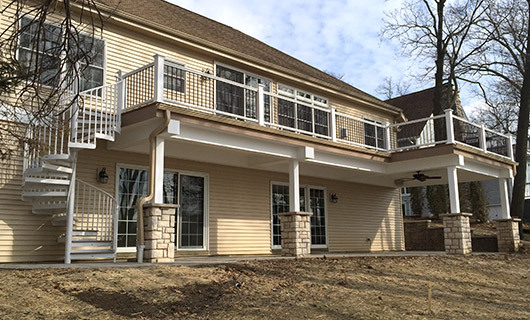 The main decking, including the skirts and stairs have a modern touch thanks to their Tahoe coloring set off by the Azek Premier Railing System. 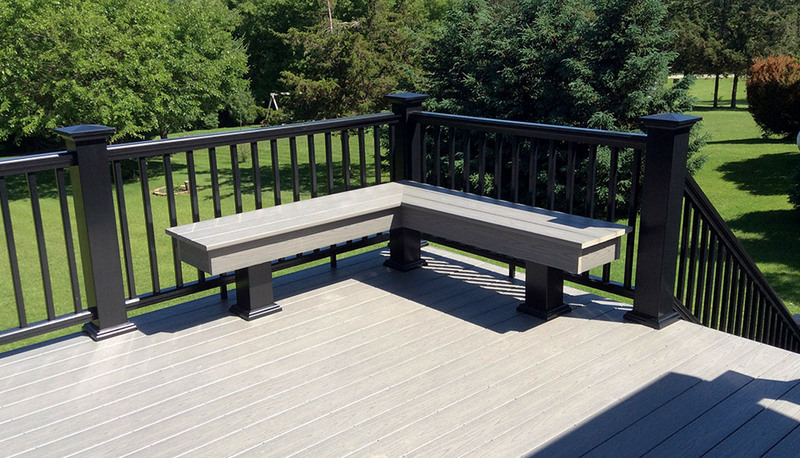 We designed and constructed custom benches using the Azek decking and finished off the entire project by wrapping all the lumber to ensure every component matched perfectly!